The primary objective was to strengthen alignment between the various overseas frameworks and the Australian framework, with an eventual outcome of lifting the standard and skills acquisition of all workers across the region. This project and subsequent report, was compiled over an eighteen month period, with extensive engagement and input from a range of agencies, including government, industry and non-government, both within Australia and in each country or territory. 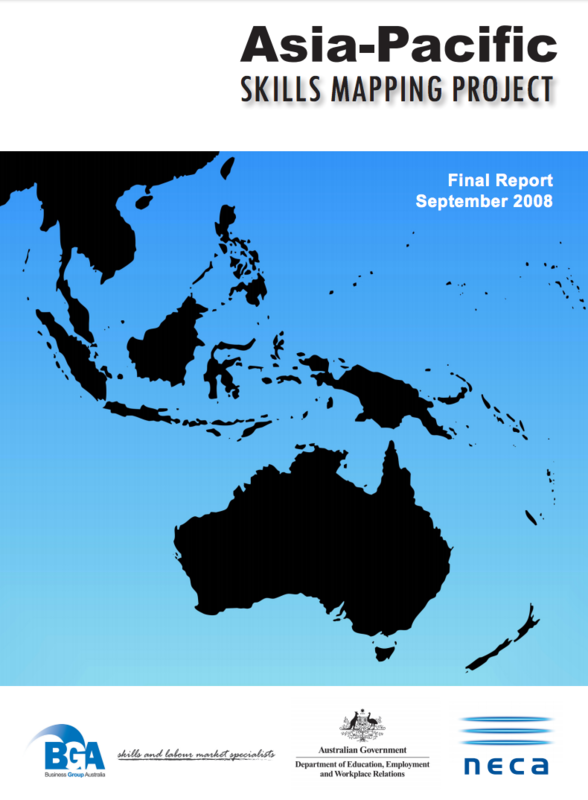 The final project report provides a comparative analysis of both the vocational education and training system and the competency framework across the Federation of Asian and Pacific Electrical Contracting Associations (FAPECA) countries/regions. This project was successful because of the involvement and leadership by industry through the regional industry peak bodies, including both FAPECA and the ASEAN Federation of Electrical Engineering Contractors. The role of governments, including training authorities and regulators. The report includes detailed mapping of skills and highlights the competencies that are common across all or most countries. A skills matrix was also developed, and shows the key areas of the role of the electrician in the ten countries/regions.